42″ tall x 1″ thick x 7 7/8″ wide. 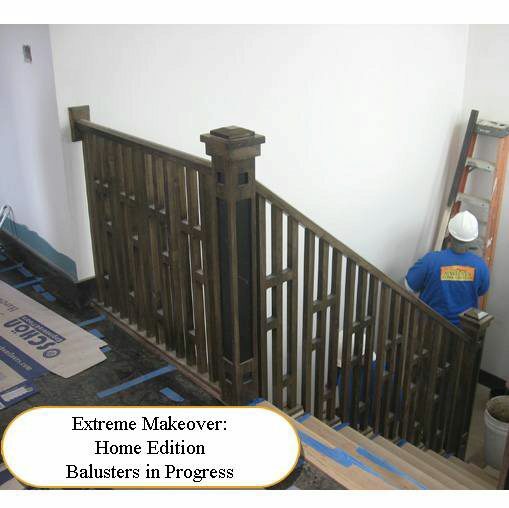 We specifically designed this wood baluster to go into the Extreme Makeover: Home Edition project we donated to. 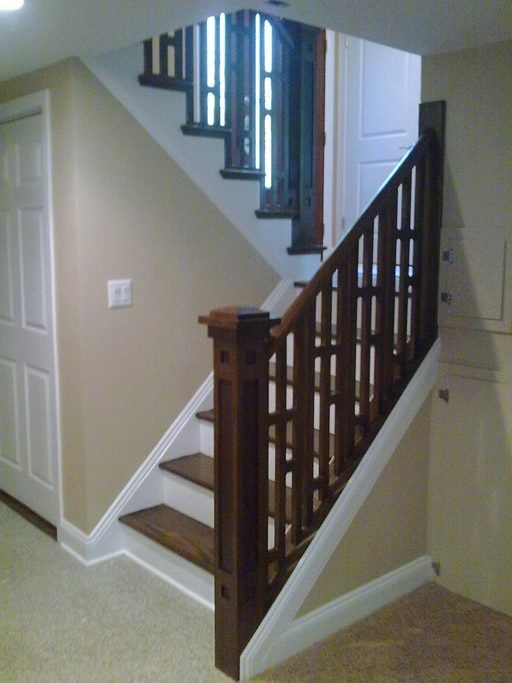 This baluster is best when paired with the other “Extreme” products, but can be a great look in most homes. Click here to view all Extreme products. Click here to view product dimensions. The additional piece on top of the tread isn’t necessary, but a lot of people like the look. You can either purchase plowed 6000 handrail (and put the plow up), or call in and place the order over the phone and we can definitely provide you with any custom pieces that you need. How many Baluster are included? Is one $102.89? Hello, Leah. 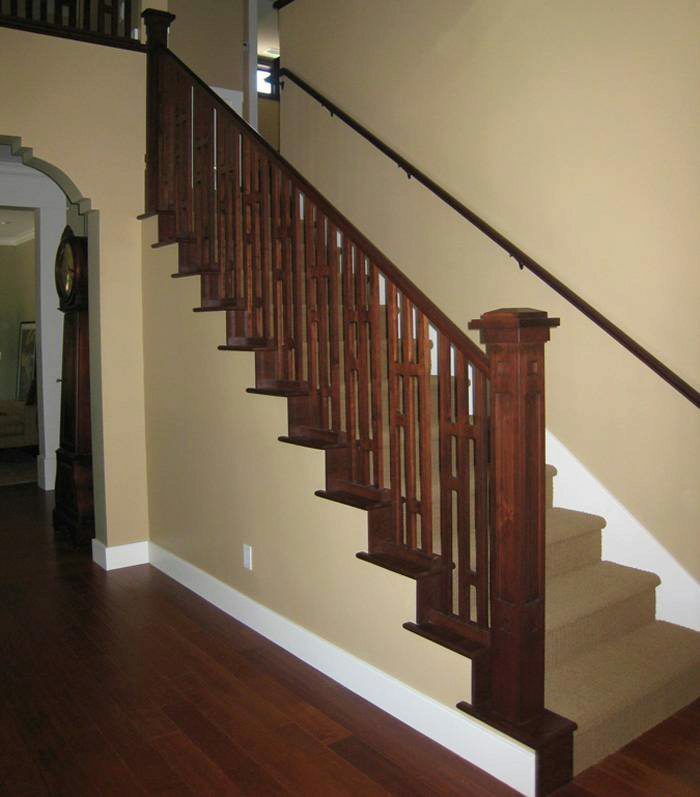 The website is designed to allow you to choose whatever quantity of balusters you need. 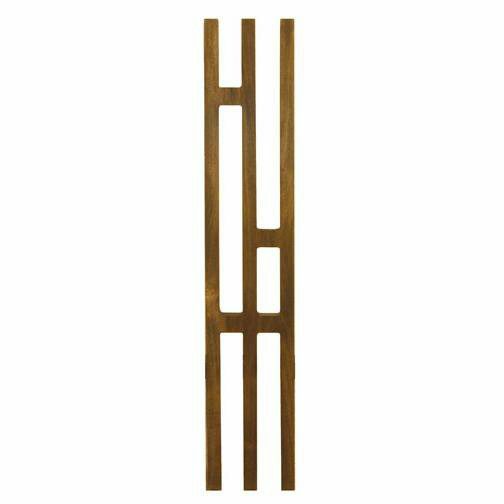 They are available in individual units as low as one baluster. We are not able to see anything reflecting $102.89, as these balusters do not have that high of cost. I suspect you may have more than a quantity of one selected. If you would like to discuss current pricing, please feel free to contact us directly at sales@stairsupplies.com.